Your Daily Cute: Who's Your Favorite Furball? One Day Left to Enter Contest! Who's Your Favorite Furball? One Day Left to Enter Contest! 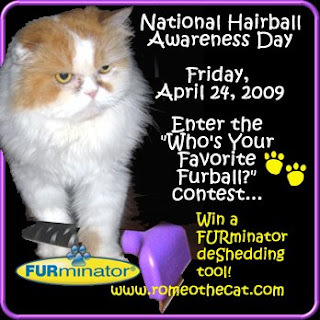 To celebrate, RomeotheCat.com and FURminator, Inc. are sponsoring the "Who’s Your Favorite Furball?" contest!The winner will receive a free FURminator deShedding Tool and will also see their favorite, funniest, furriest furball featured on www.PeoplePets.com and popular pet blogs across the Internet. Fuzzballs, cat scratches and dirty litter boxes may be top complaints from cat parents, but paws down, hairballs are among the worst of the worst. With peak shedding season underway, our cats are in full swing when it comes to grooming themselves, which means an increase in hairballs (since hairballs are caused when the cat grooms itself). 1. Regular Grooming: Hairballs occur when cats over groom. To help cats look and feel their best, it’s essential to regularly brush them. 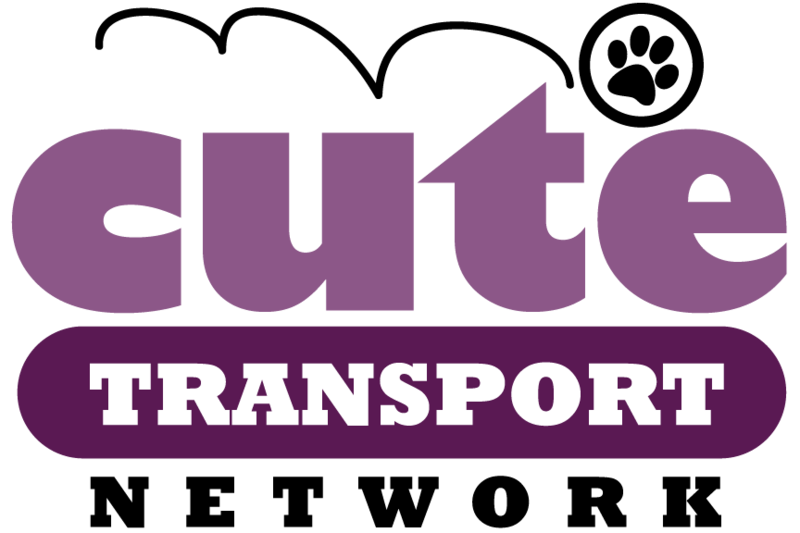 The FURminator deShedding Tool for Cats is recommended by vets and nominated by Tufts University School of Veterinarian Medicine as the number one product to reduce hairballs in cats. Using the tool on a regular basis, as well as the FURminator deShedding Shampoo for Cats, will help reduce shedding, thus reducing the amount of hair your cat ingests. 2. Home Remedies: Try adding a little butter and canned pumpkin to your cat’s meals once or twice a week. The butter may loosen the hair clod and the fiber in the pumpkin can help move it through the system. 3. Stay Hydrated: Encourage your cat to drink plenty of water by placing various bowls throughout the house. The water will help flush out the hair before it has time to clump in the stomach. 4. Consult Your Vet: If you believe your cat has chronic hairball problems, ask your veterinarian to recommend a laxative supplement to help prevent ingested hairs from forming hairballs. 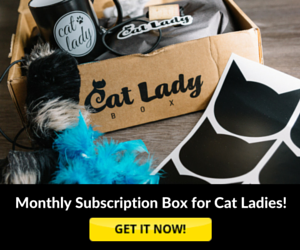 Click here to enter your favorite furball in the "Who's Your Favorite Furball?" Contest!